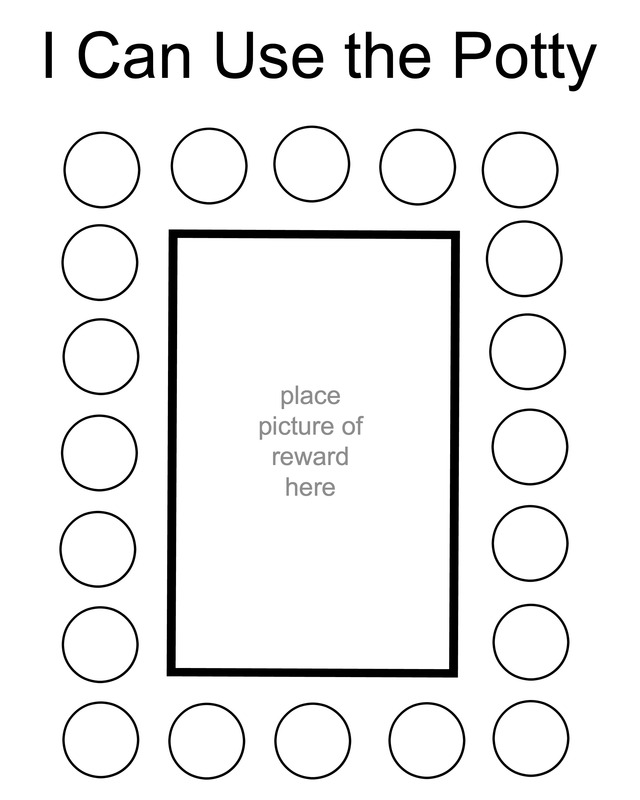 Download a free, customizable Potty Training Rewards chart! Just grab some circle dot stickers and fill it in. Your child can earn their choice (or moms choosing) of reward. We like to reward with a balloon – because what two year old doesn’t love a balloon? !